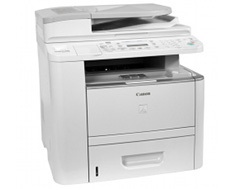 The Canon ImageClass D1120 is a perfect example of a fully loaded four in one multifunctional center from Canon. 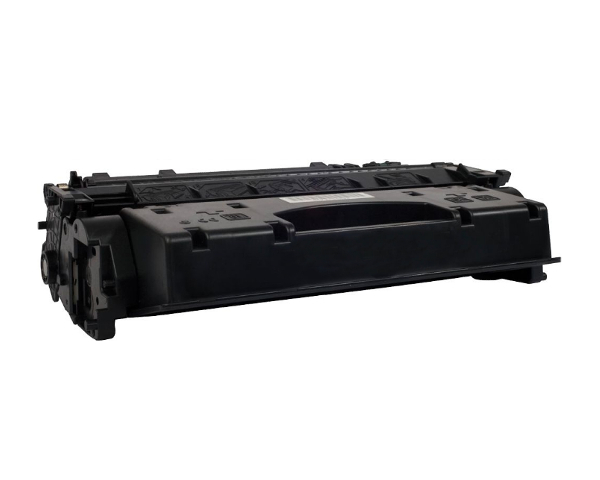 It comes equipped with both built in duplex and Ethernet abilities, along with excellent paper handling abilities and the full lineup of features one would expect in a printer / copier combo, while the only thing missing from the unit is a fax modem. With print speeds of up to 30 pages per minute, there will be no complaining about sluggish processing times for both print and copy workloads. 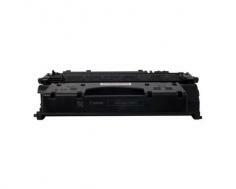 Even larger projects will be executed quickly and easily thanks to the hefty built in 50 page automatic document feeder. With a document feeder this large, and this fast, stack after stack of copy and scan input will disappear with very little user intervention. Built in Ethernet is ideal for a powerhouse unit such as the Canon ImageClass D1120 due to the fact that networking a device such as this can help to increase overall usage of such an investment, while adding three fully functional features to an entire small office, though scanning is not always entirely accessible over a network. Good print and copy quality of 1200 x 600 dots per inch for either make the unit a better performer than some of its competitors that limit their hardware to the 600 x 600 dot per inch standard. While the Canon ImageClass D1120 itself can be set to 600 dpi for maximum print speed, it also gives users the option of adding a little bit of extra shine to their output. The main drawback to the Canon ImageClass D1120, as well as any unit of this device's stature, is the price. For the under five hundred dollar price range, it would still be nice to see fax functions included in the device as we have seen in some other Canon MFCs and devices from other brands that are also network / duplex ready. If nothing else, the inclusion of wireless technology would have been enough to justify the price, though the unit is expandable with an external wireless print server. The other notable downside to this unit in particular is its very low optical scan resolution. With a maximum of 600 x 600 dots per inch, the Canon ImageClass D1120 is outperformed by units that one might find sitting on a college student's desk, while the color depth is only 24 bit. Review it: "Canon imageCLASS D1120 "
The Cannon imageCLASS D series uses a type of single cartridge toner that combines both the drum unit and toner cartridge into one device. Oddly, the cartridges for the Canon ImageClass D1120 are surprisingly expensive, and are even as much as three times as much as other Canon products. This tends to be the case with units that lower initial overhead cost of hardware by charging more on back end consumables. Unfortunately for purchasers of this device, the up front cost is quite hefty as well. The cartridges for this printer in particular come with 5,000 page yields at 5% coverage.